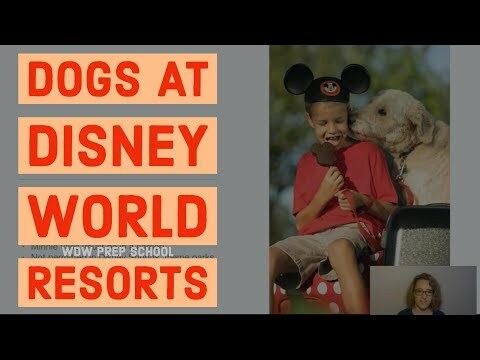 It was recently announced that Disney will allow dogs at Disney World resorts. 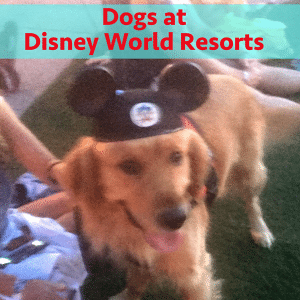 Let's discuss what to expect at the resorts that are now allowing dogs. I also have a quick tip to help you keep track of your touring plans during your trip. Specific areas of the 4 resorts have been designated as dog relief areas. Check out the maps of where these are located at Yacht Club, Port Orleans Riverside, Ft. Wilderness, and Art of Animation. Best Friends Pet Care can provide doggie day care, boarding, and grooming. Reservations can be made at BestFriendsPetCare.com. 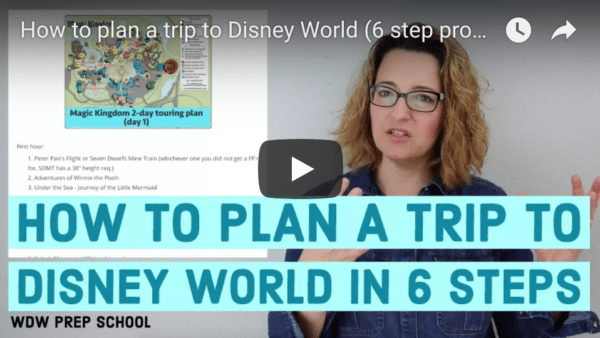 “I was wanting everyone on our trip to have a copy of our daily plans so that I don’t feel like I’m having to direct everyone, but I wanted them off phones for ease. 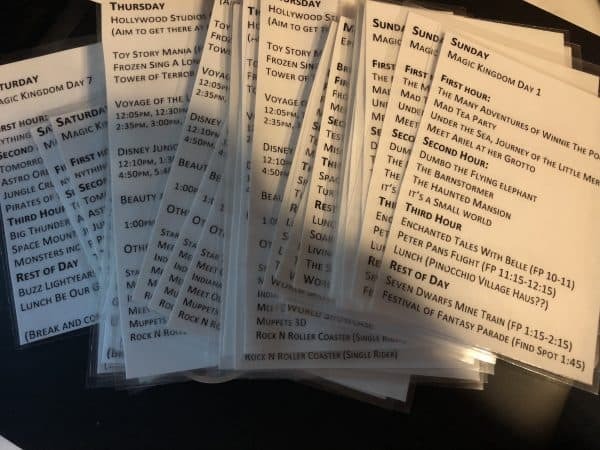 I printed our daily plans on pocket-sized pieces of paper and then laminated them so they’ll be sweat and water resistant!